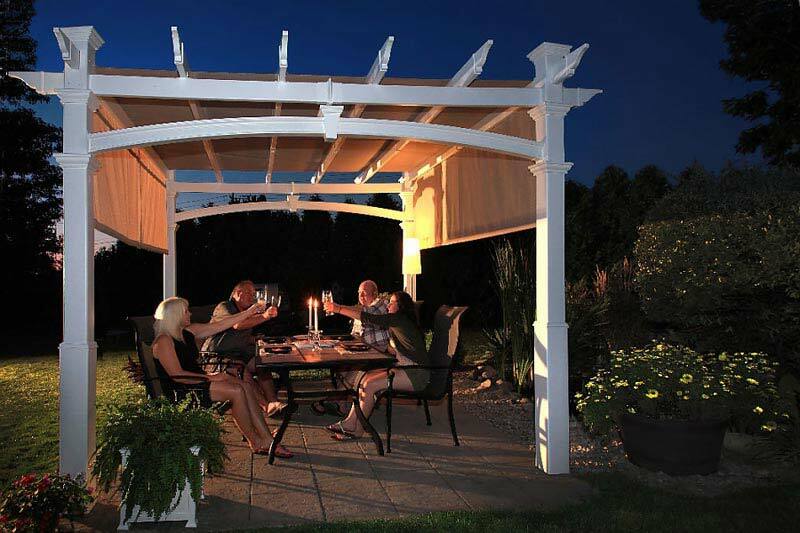 If you have far less than appealing weather conditions outside a covered pergola will help you to enjoy even such weather. These items are perfect constructions for any yard or garden as they create a picturesque atmosphere providing both excellent exterior and not less good comfortability. 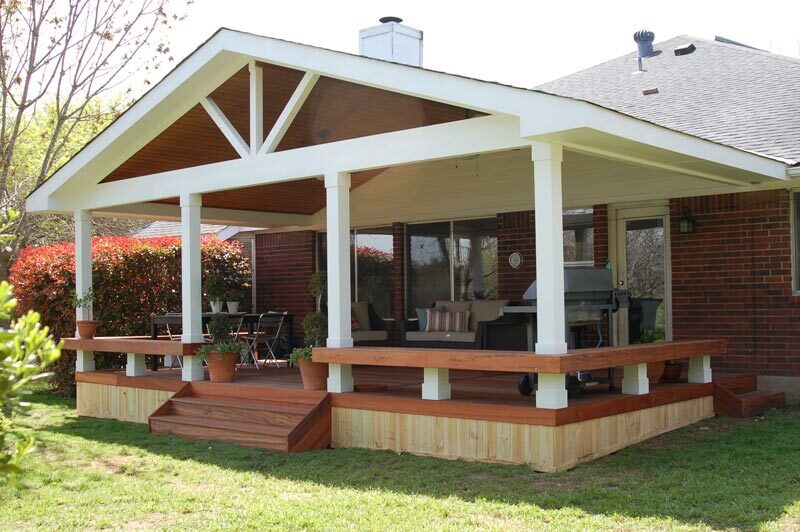 With shade structures of a covered pergola the season becomes extended through fall and winter. Nevertheless, enjoying a summer day time without getting sunburn comes out of a myth becoming quite a possible phenomenon. When the clouds in the sky roll in, one wants more than a simple pergola. He rather seeks a porch. Anyway, today there are several waterproof pergola covers, which not only keep your outdoor environment away from getting damp, but also add an interesting element for you to admire. Within these available options you can meet canvas, louvers, corrugated fiberglass, tarp, etc. 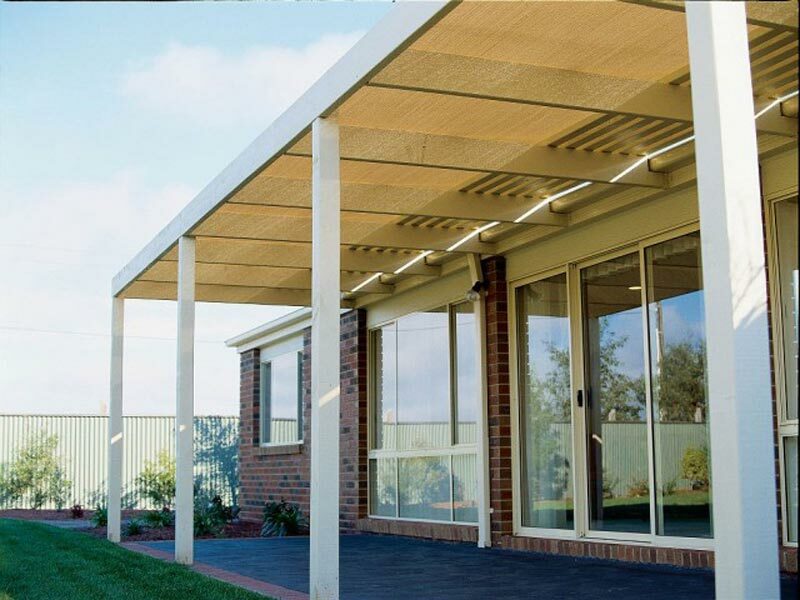 Depending on your budget as well as the level of craftiness you own, you are free to choose any of the above mentioned variants as a pergola rain cover. If money is not a problem and you are ready to pay a lot for having a high quality retractable system as a pergola rain cover, then choosing canvas will be the best variant for you. 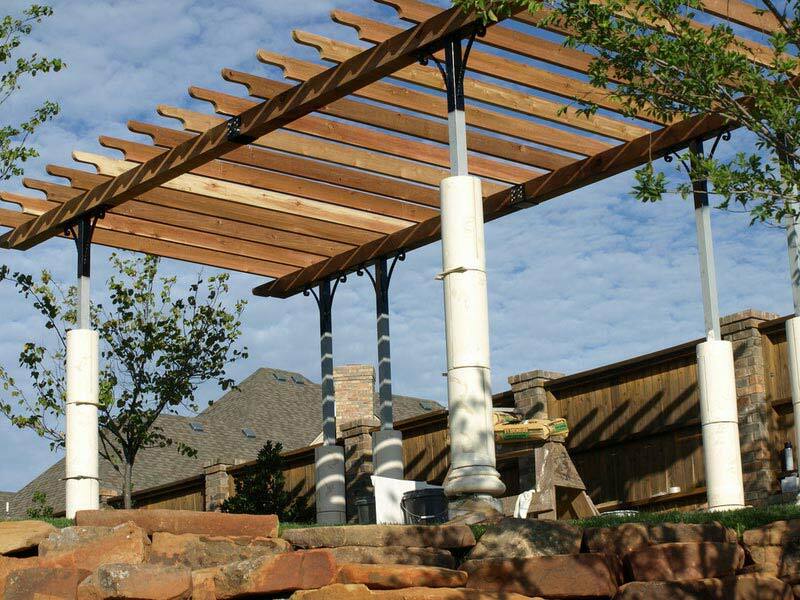 It repels water from its surface, while the retractable system makes it possible to have the canvas slide over a particular pergola area when necessary. 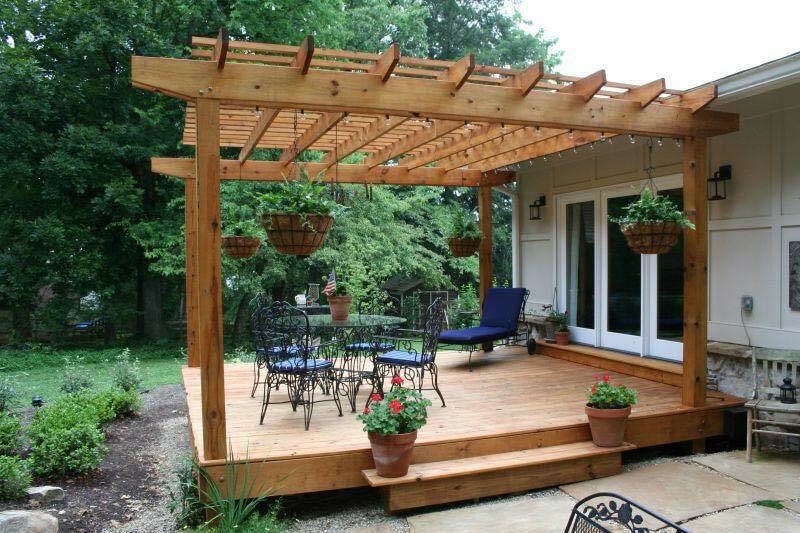 So this way you can have your pergola top closed safely protecting from rain and open when you want to enjoy warm sunrays or admire stars at night.